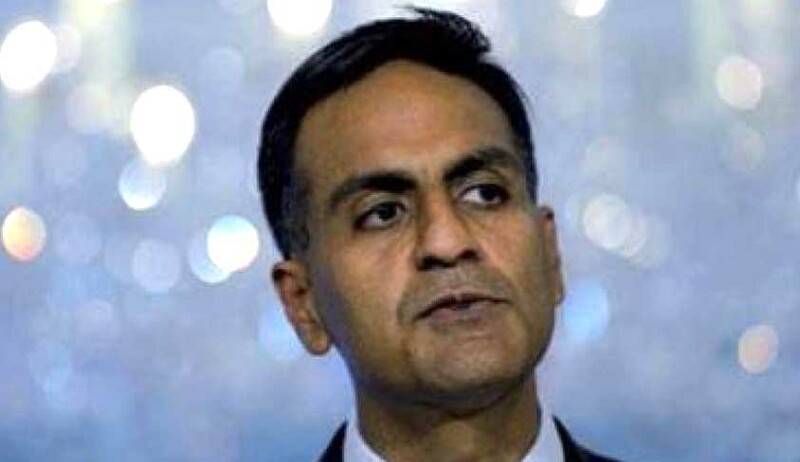 Addressing a conference on “Opening of India’s Legal Services Sector: Examining the Current Status and Way Forward” in New Delhi, the United States ambassador to India Richard R. Verma called upon the Indian legal sector to open up to foreign players. Emphasizing on the mutual benefits that such liberalization would entail, Mr. Verma assured that permitting foreign law firms to work in India is more about providing best legal service to clients, than about taking away the market share. He spoke of the strategic relationship between the two countries and endorsed Prime Minister Narendra Modi’s belief in the two nations being ‘indispensable partners’. “The United States commends the Bar Council (of India)’s recent attempt at opening of the (Indian) legal sector and will keep working with the council and the Society of Indian Law Firms to make reciprocity a reality,” he was quoted as saying. The event was hosted by the Jindal Global Law School of O.P. Jindal Global University and Indiana University Maurer School of Law's Center on the Global Legal Profession. Also in attendance was the Joint Secretary for the Ministry of Commerce & Industry, Mr. Sudhanshu Pandey, who stressed on the importance of providing foreign and domestic law firms, a level playing field and outlined the steps the Indian government needs to take to move forward on opening India's legal market. Mr. Pandey further brought home the fact that while India does house the largest number of registered lawyers in the world, their contribution to the GDP was amongst the lowest. Professor (Dr.) C Raj Kumar, Founding Vice Chancellor, JGU also contributed to the discussion and highlighted the contribution of the legal services sector for the growth of the economy. “Regulatory barriers have often been perceived as a hindrance for the growth of the legal sector. With India's larger commitment to liberalization, measures have to be taken to ensure a level playing field between Indian law firms and foreign law firms. We, as an educational institution have always tried to create meaningful platforms to discuss the subject matters of interest to the legal sector, and will continue to do so in the future,” he was quoted as saying. Professor Jayanth K Krishnan, Professor of Law, Indiana University Maurer School of Law, USA called on legal professionals and stakeholders to engage in a serious discussion to address the key challenges coming in with liberalization and globalization. Issues such as liberalization, surrogacy in legal profession, reforms required for LLP structure and legal ombudsman were also discussed at a round-table discussion held after the inaugural session.